He turns to her and swallows a mouthful of dry air, it cuts down his throat like razor blades, he opens his mouth and tries to answer her, but only a high pitched squeak escapes his lips. He swallows again, and clears his throat as he feels a cold hand rest upon his and looks up into the woman’s brown eyes, she smiles. “O-O-Online course? Y-Y-Y-You did a-a-all your training online?” He says, panic in his voice. He opens his tightly clenched hands and wipes the sweat from them onto his trousers, his eyes dart around the room, then she laughs and he looks back towards her. “Of course NOT!” She says with a giggle, he let’s out a sigh of relief and collapses back in his chair, she touches his hand once again and smiles reassuringly. “Feel better?” She asks. He sits there staring at her for a few moments before he smiles softly, relaxing for the first time since he walked into the room. “Actually, I am,” he says, a look of surprise on his face. 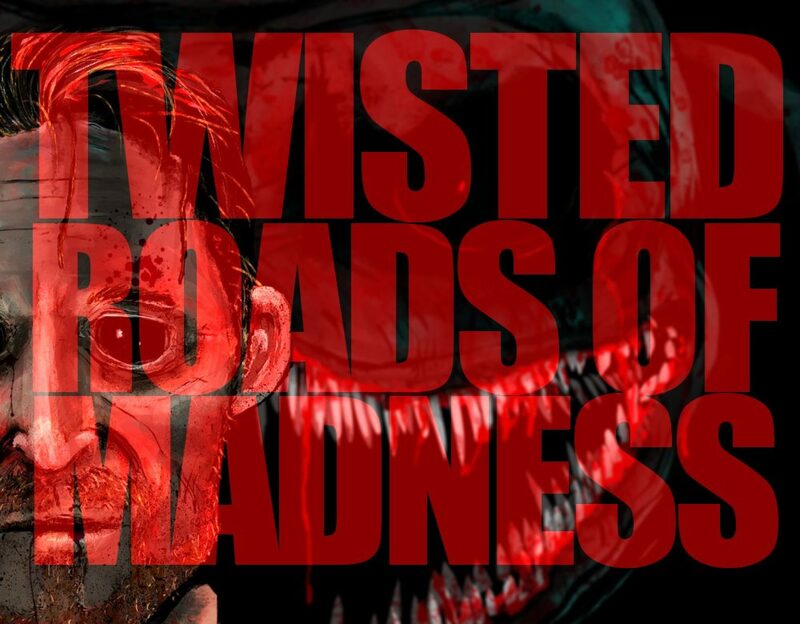 not every twisted tale, on the road to madness is violent. What a wicked cool ending!!! And the way you describe the anxiety of letting the child go under another’s wings… fantastic beyond! Thanks so much, it was an autocorrect mistake that birthed this one, and the original anxiety when our daughter first went to daycare… true horrors of life my friend! Matthew, I’m grinning from here to next week, not facetiously but nostalgically. Both my daughters are grown up with children of their own and, you know what? That anxiety never dissipates. Nor the love. Haha, it never gets easier, you just shift positions. Like deck chairs on the Titanic.